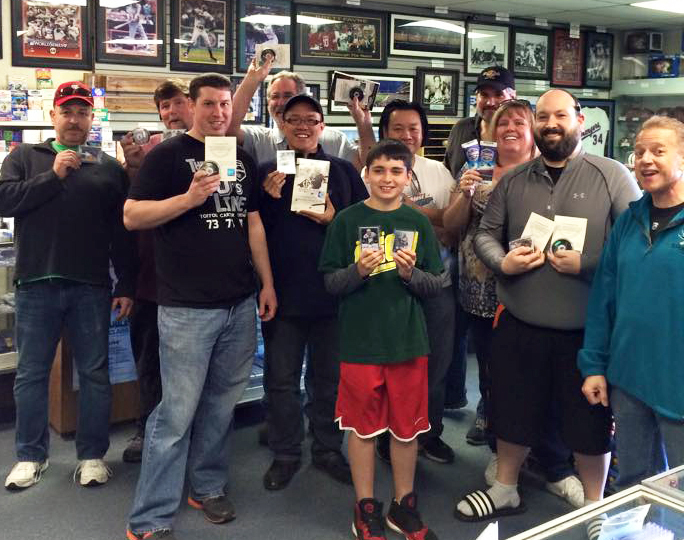 This year Upper Deck has run a series of Silver Celebration parties at shops throughout North America to thank fans for their support over the last 25 years. 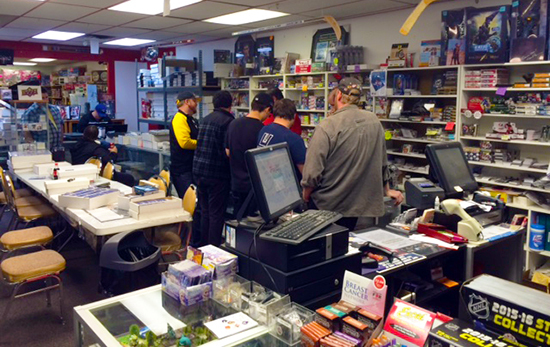 Tonight Upper Deck will be in Calgary at Eastridge Hobbies to run fun events like pack wars and an awesome raffle to score incredible prizes from Upper Deck! 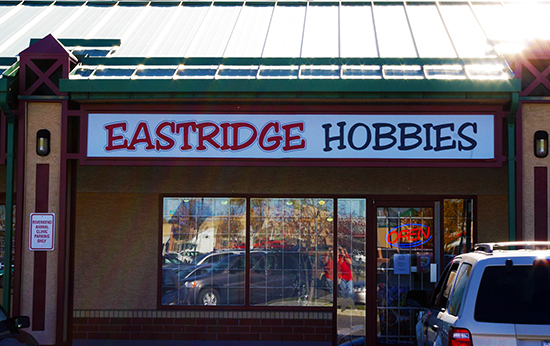 Silver Celebration Party at Eastridge Hobbies – Tuesday, October 6 at 6:00 p.m.
Don’t miss the fun, and more importantly the cool giveaways like signed memorabilia, cards and more, when Upper Deck visits Calgary tonight!!! Do you want to win cool prizes from Upper Deck? Get to Eastridge Hobbies tonight!! !